As I’ve said many, many, many times. I am a self proclaimed shopaholic. Not only do I love fashion but I enjoy shopping just as much. 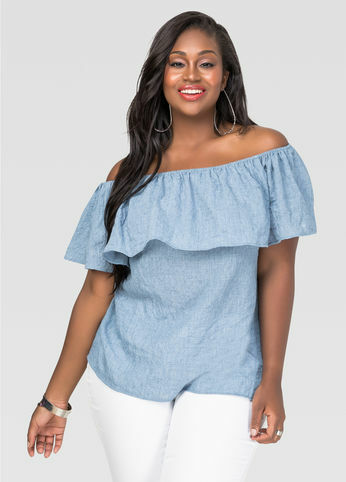 This spring season, there are so many great trends. Personally, I want to try them all. A couple of months ago we shared with you some of the top spring trends you should try this season. 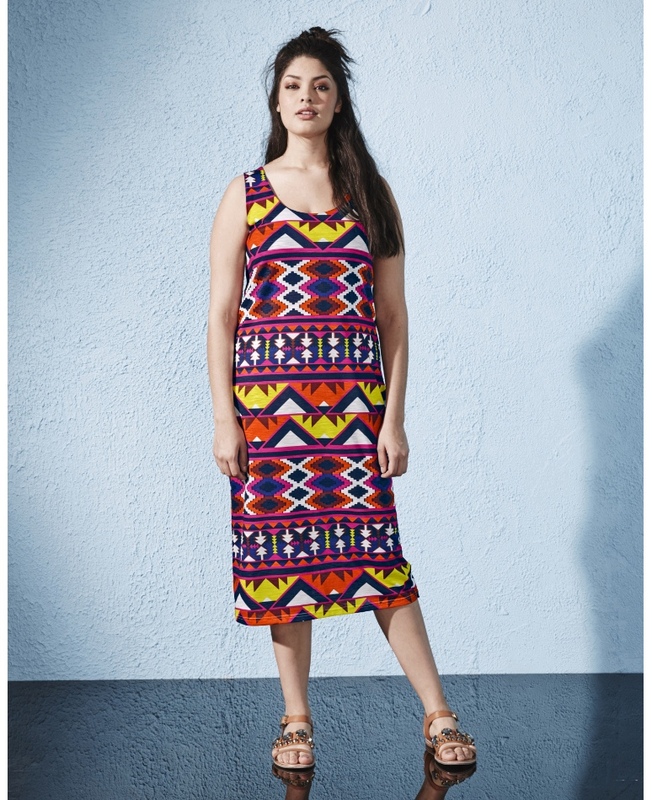 Some of the most popular trends this season is off the shoulder, colorful tribal prints, and rompers are slowly making a comeback. I recently went on a little mini shopping excursion and picked up a few of these trends. I chose of the moment styles that were recently released within the past two weeks. 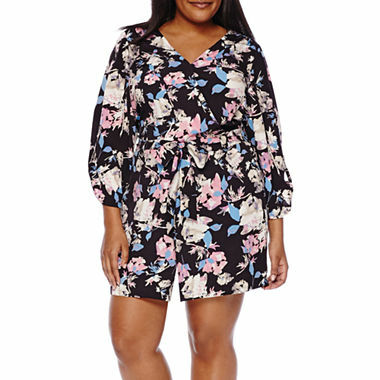 From Simply Be to Ashley Stewart, checkout my 7 Must Have Spring Plus Size Looks Under $100. Checkout my video below to see how the pieces look on me and if you like what you see, shop some of the looks after the video. What did you think about the video, which piece caught your eye? I read this article and found it very interesting, thought it might be something for you. 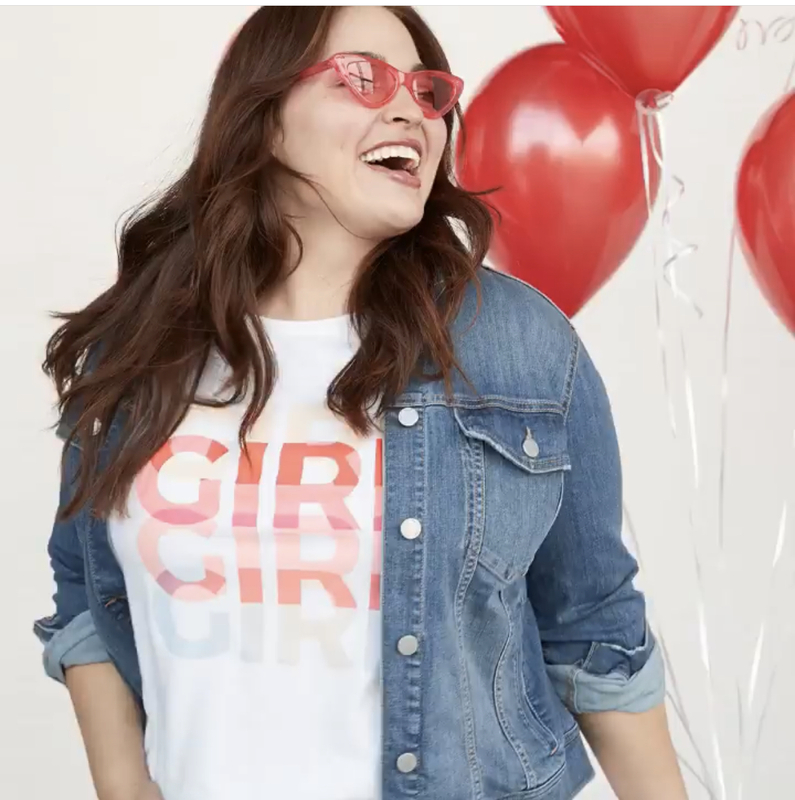 The article is called Video: 7 Must Have Spring Plus Size Looks Under $100 and is located at https://stylishcurves.com/video-7-must-spring-plus-size-styles-100/.